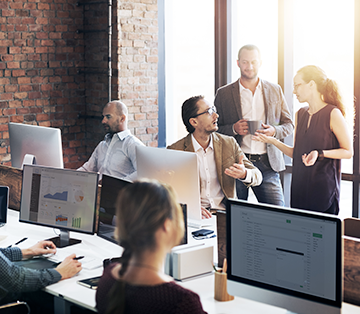 We provide expert guidance, training and assistance in the development of policy documents to support researchers in managing important ethical aspects of their projects. Institutions rely on our expertise for guidance on organizational aspects of research ethics. We assist start-ups and data-handling companies with the development and implementation of ethics standards in health research. As an international network and policy think tank, we support multi-jurisdictional research initiatives and meetings to address emerging policy and ethical issues. 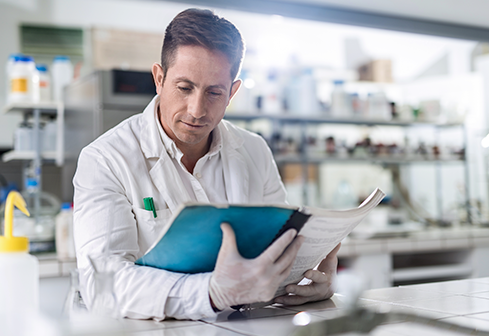 Our knowledge centre provides tools, templates, documentation and links to help researchers understand health research ethics. Keep up to date with our activities and recent developments. 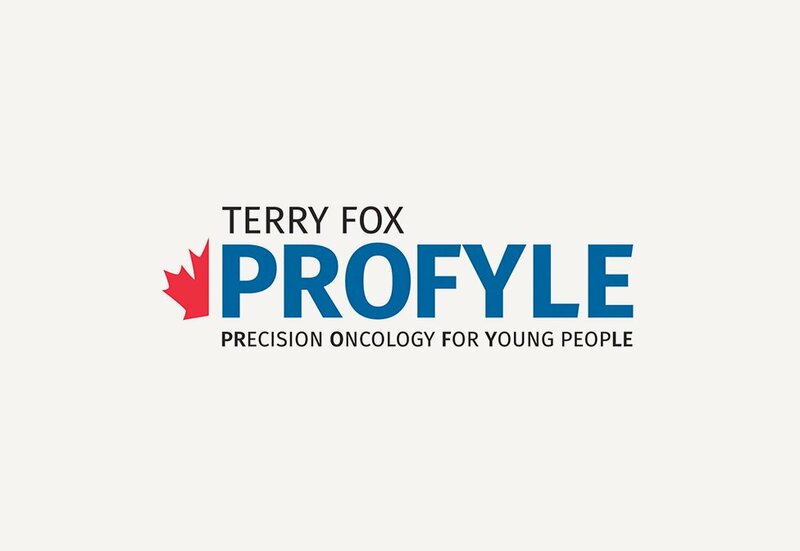 PRecision Oncology For Young PeopLE (PROFYLE) transforms the care of children, adolescent and young adult patients across Canada by using next-generation molecular tools and cancer model systems to identify disease- and patient-specific biomarkers that are tractable targets for therapy. P3G2 assists the PROFYLE program in validating the policy documents with the different program nodes, in view of ethics submission. 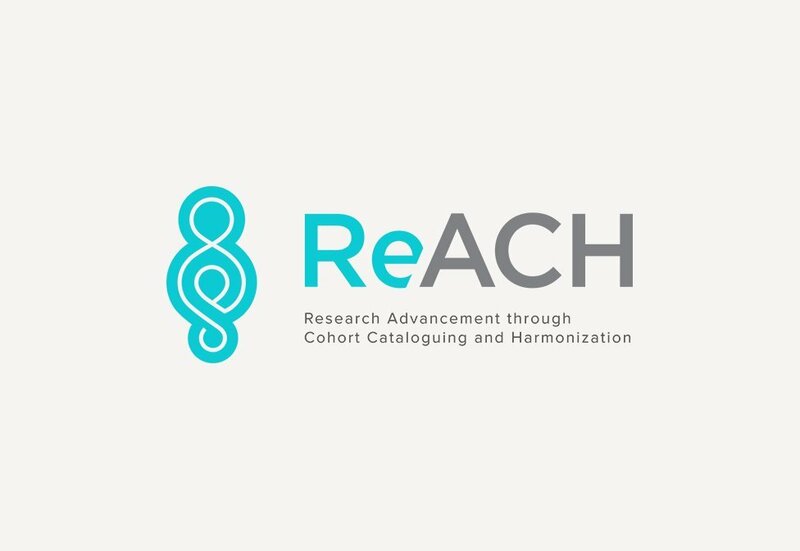 The Research Advancement through Cohort Cataloguing and Harmonization project (ReACH) provides the Canadian research community with the means to leverage and carry out leading-edge collaborative research. The ReACH initiative provides resources in the form of a comprehensive web-based catalogue and an harmonization platform to optimize and expand the use of Canadian pregnancy and birth cohorts data and biological samples. P3G2 supports the ethical and legal aspects of the project, and has developed an ethical and legal assessment grid for the inclusion of retrospective cohorts. 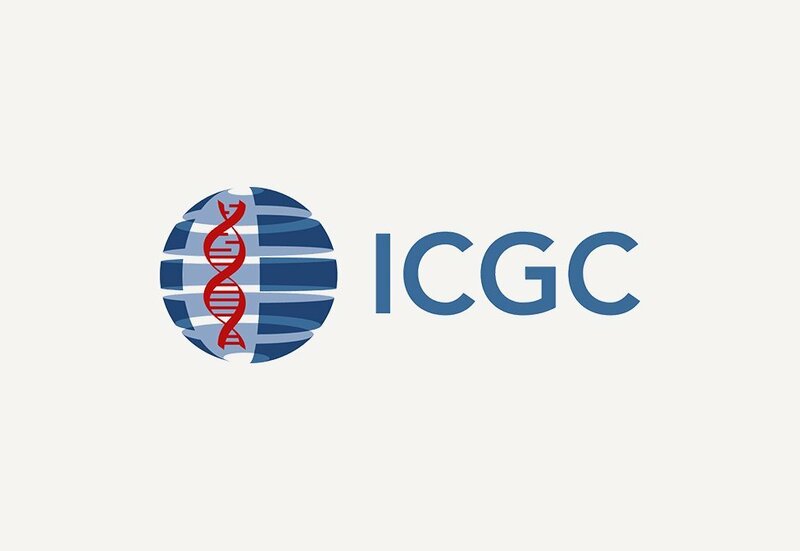 The International Cancer Genome Consortium (ICGC) offers a comprehensive description of genomic, transcriptomic and epigenomic changes in 50 different tumour types and/or subtypes that are of clinical and societal importance across the globe. To do so, it brings together 74 international projects from 17 countries investigating 50 different types of cancers through the creation of a central data repository. P3G2 is hosting the Data Access and Compliance Office of ICGC, which reviews access requests from national and international researchers in compliance with the project’s policies. 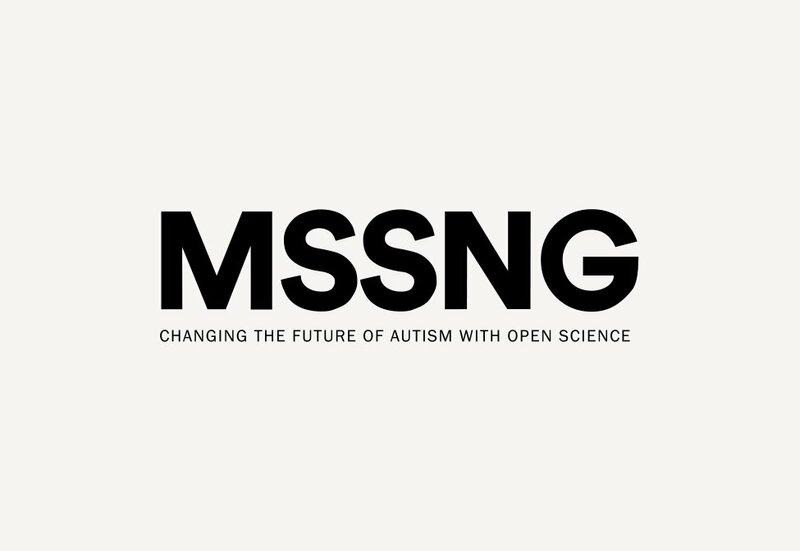 MSSNG is a groundbreaking collaboration between Autism Speaks, Google and the Research Community to create the world’s largest genomic database on autism. MSSNG’s goal is to provide the best resources to enable the identification of many subtypes of autism, which may lead to better diagnostics, as well as personalized and more accurate treatments. P3G2 provides Data Access Compliance Office services to the MSSNG project. Through this service the Data Access Committee reviews access requests from national and international researchers in compliance with the project’s policies. 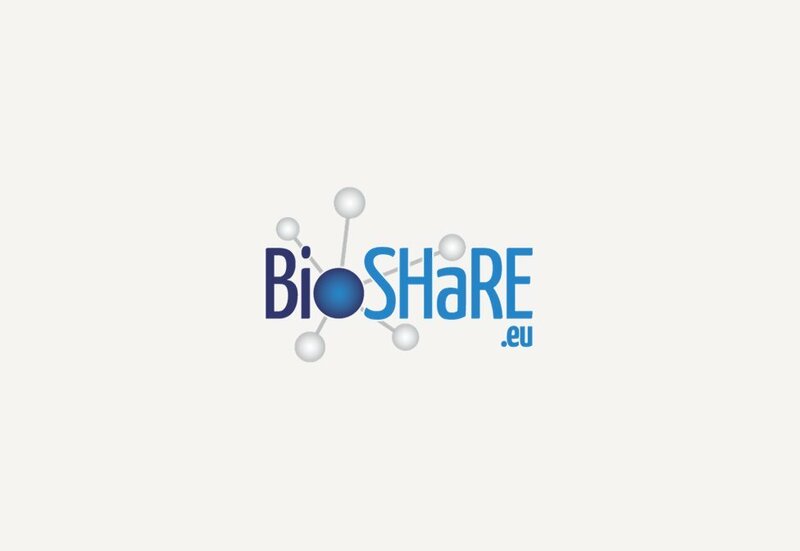 The mission of BioSHaRE (EU FP7 2010-2015) was to ensure the development of harmonized measures and standardized computing infrastructures across European biobank infrastructures. P3G2 supported the ethical and legal aspects of the project, developed its access policy, as well as an ethical and legal assessment grid for the inclusion of retrospective cohorts. 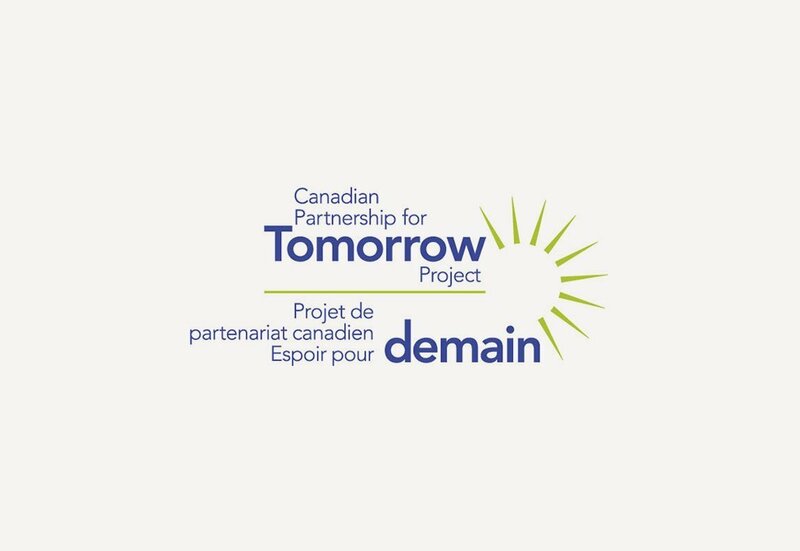 The Canadian Partnership for Tomorrow Project (CPTP) is Canada’s largest population health research platform. It contains a wealth of data from more than 300,000 Canadians aged 30-74 who have volunteered to share information about their health, lifestyle, environment and behaviour. 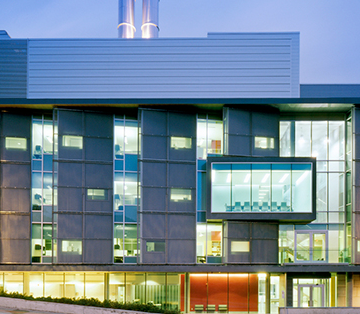 In collaboration with the Centre of Genomics and Policy (McGill University), P3G2 runs the Access Office of the CPTP, which reviews access requests from national and international researchers in compliance with the project’s policies. 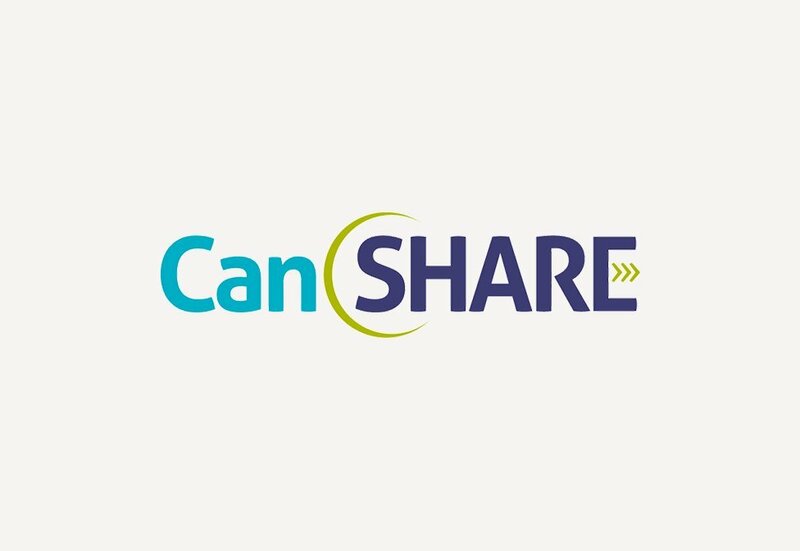 Can-SHARE aims to strengthen Canada’s ability to help rapidly advance the policy objectives of the Global Alliance for Genomics and Health (GA4GH). 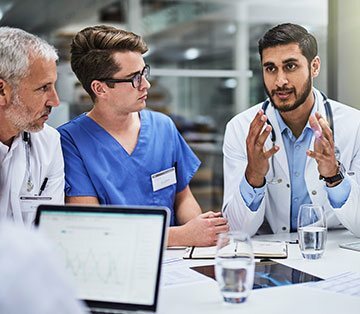 GA4GH creates a common strategy using interoperable approaches and initiatives to enable the responsible, secure and effective sharing of genomic and clinical data for the benefit of patients worldwide through 15 driver projects and technical workstreams. P3G2 leads the Can-SHARE project, which has produced more than 110 resources, publications and other achievements (awards, conferences, presentations and collaborations).